Sukiyaki hot pot was added to polar JAPAN which is hard to rust and easy to clean. If it is this size 3 to 4 people is a standard. 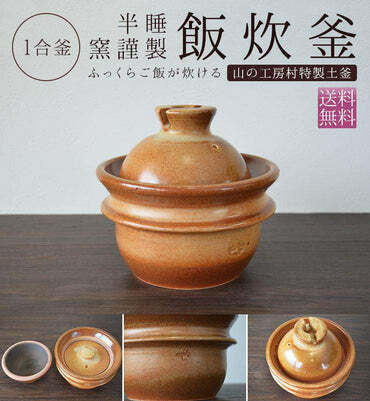 The shape is exactly the same, please refer to the regular series page introduced as a dumpling pot. With the same thick type (3.2 mm thick) as pole JAPAN thick plate frying pan, you can deliver heat to the interior of the ingredients carefully and finish plump. It is also a two-handed version of polar JAPAN plank frying pan 24 cm. Therefore, it is suitable for baking dumplings. 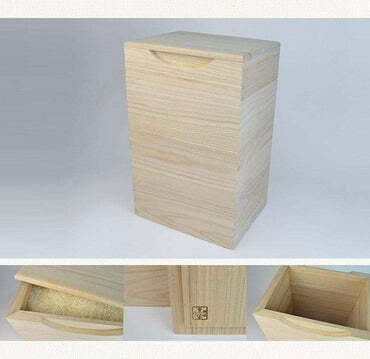 A special wooden lid is also included. Bottom area is wide, but there is a little deep, so returning may be difficult to somewhat. Because it is a two-handed type, there will be something convenient for storage. For sukiyaki, we recommend that iron pots are good, but for people who are confused about cleaning, it is recommended. 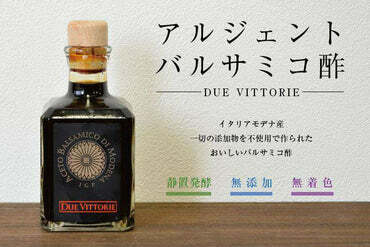 Just by removing dirt and letting it dry naturally, I do not need the trouble of applying oil etc. Because iron frying pans are easy to be rusted, proper maintenance was necessary at the beginning of use and cleaning up. Therefore, while keeping the characteristics of iron frying pan such as good in familiarity of oil, River Wright developed and manufactured iron frying pan which is extremely rust resistant. Even with an iron skillet, maintenance became easier, making it much easier to handle. Since its launch in 2006, Riverlight Co., Ltd. has continued quality improvement, realizing a beautiful iron surface with no color irregularity on rusty surface. It is also a beautiful pan in appearance.